Elaine Sullivan, CEO and co-founder, Carrick Therapeutics. 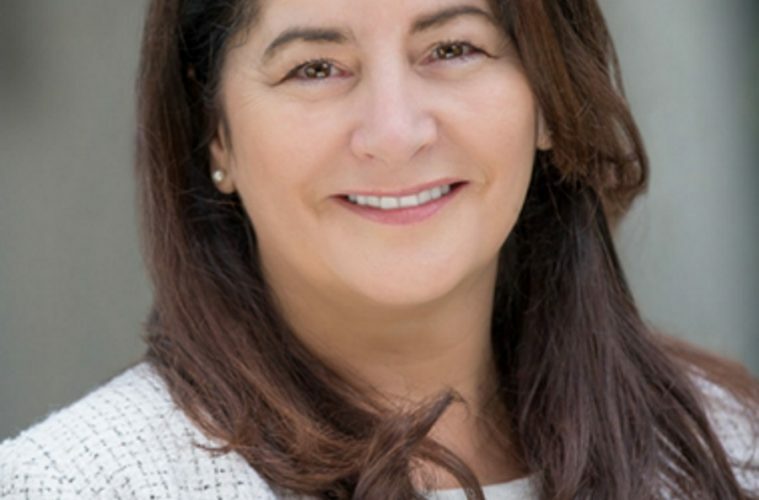 Elaine Sullivan, co-founder and CEO of Carrick Therapeutics, (www.carricktherapeutics.com), an early-stage life-sciences company which has raised $95 million in an initial funding round, has been named as a finalist in the 2018 EY Entrepreneur of The YearTM (EOY) Awards. 24 finalists have been selected across three categories, emerging, industry and international, with Elaine Sullivan shortlisted in the emerging award category. The finalists and their companies employ more than 2,700 people and generate annual revenues of €150 million. The overall winner of the programme, now in its 21st year in Ireland, designed to support, promote and connect Ireland’s entrepreneur community, will go on to represent Ireland at the World Entrepreneur of the Year Awards event in Monaco, in June 2019. Shortlisted from more than 110 nominations received from across Ireland, the finalists will join over 70 EY Entrepreneur of the Year Alumni for a week of executive education and corporate insights in Oxford and London in May. The finalists, including Elaine Sullivan, were selected by an independent judging panel of previous winners, chaired by Anne Heraty, CEO, Cpl Resources plc, overall winner of the 2006 EY Entrepreneur Of The YearTM programme. Carrick Therapeutics, a University College Dublin (UCD) spin-in company headquartered at NovaUCD, the Centre for New Ventures and Entrepreneurs, was established in October 2016 with the aim of building Europe’s leading oncology company. The company is pioneering a portfolio of unique, first in class, cancer treatments that target driver mechanisms of the most aggressive forms of cancer, and which will be tailored to an individual patient’s tumour. Carrick Therapeutics’ lead investors are; ARCH Venture Partners and Woodford Investment Management, with participation from Cambridge Enterprise, Cambridge Innovation Capital, Evotec, GV (Google Ventures), and Lightstone Ventures. Research partners include; Cancer Research UK, University of Oxford, University of Cambridge and Imperial College London. The company’s scientific advisory board is chaired by Sir John Bell (Regius Professor of Medicine University of Oxford) and comprised of internationally recognised clinicians and scientists. The category winners and an overall 2018 EY Entrepreneur of the Year Award winner will be announced at a ceremony in Dublin in October. The judging panel will consider a number of criteria including innovation, value creation, strategic direction, financial performance, national and global impact and the entrepreneurs contribution to society and industry. Ciara Donlon, the CEO and founder of THEYA Healthcare, which is also headquartered at NovaUCD, was shortlisted for the 2017 EY Entrepreneur of The YearTM (EOY) Awards. The EY Entrepreneur Of The Year™ Ireland programme is supported by Julius Baer International; Enterprise Ireland; Invest NI; Newstalk and The Irish Times.